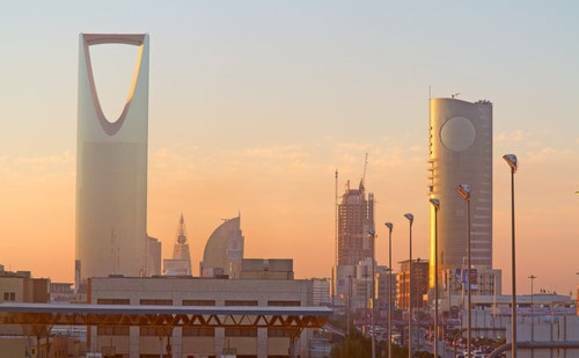 Businesses in Saudi Arabia are holding back cash or attempting to transfer funds abroad as nervousness hangs over the economy following a crackdown on alleged corruption earlier this year. According to a report in the FT, even attempts to send as a little as $30,000 out of the kingdom are being blocked. Banks are reporting that many HNWIs and their families are fearful of being monitored by the government, especially any funds transferred overseas. The crackdown saw more than 300 tycoons and top businessmen detained in an operation that yielded around $100bn for the Saudi state. Many were held for weeks in the Ritz-Carlton, Riyadh, where they were forced to hand over assets and cash in return for their freedom. The climate of unease comes as the crown prince, Mohammed bin Salman, seeks to reform the Arab world’s largest economy, and create 1.2m jobs in the nascent private sector by 2020. The official rate of unemployment, at 12.9%, is currently the highest on record. As reported by International Investment, expat workers are leaving the country in record numbers (800,000 since January 2017), as fees on expat labour have increased and opportunities diminished as part of a drive to see Saudi nationals employed in the private sector. Yet the latest figures show that expats still occupy around 80% of all private sector jobs in the country. The climate of weak investor and business confidence coincides with a prolonged slump in the price of oil and rising unemployment. Many observers remain doubtful the crown prince can realise his ambitious reforms on schedule.